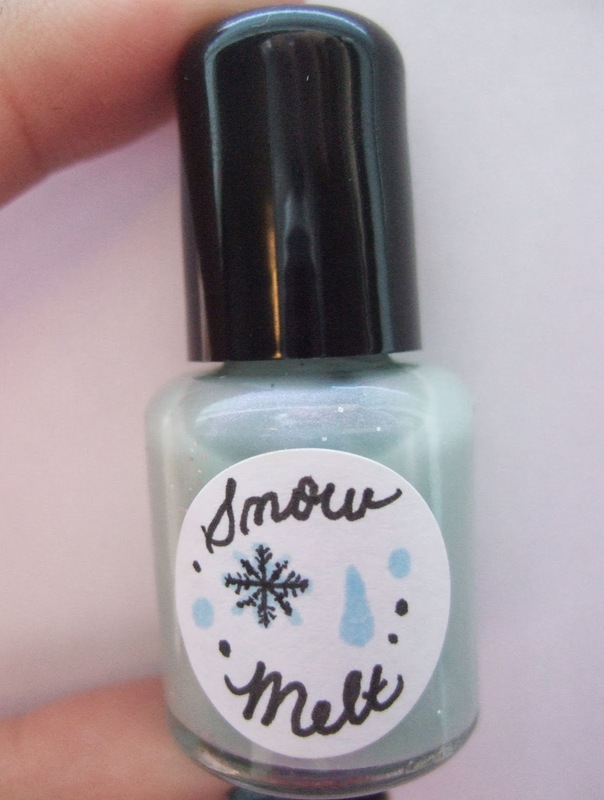 Reviews-Day Tuesday is upon us once again, and today I’ll be reviewing a trio of mini-polishes from Shanti’s Chic Boutique. 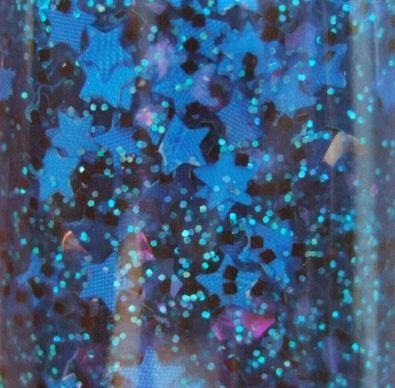 Shanti’s Chic Boutique is an etsy store that carries a variety of handmade items such as nail polish, jewelry, hair accessories, and DIY terrarium kits, among other things. 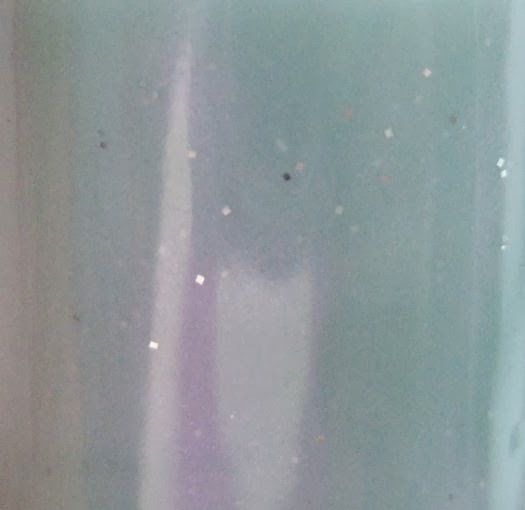 The first nail polish is “Robyn’s Egg”. 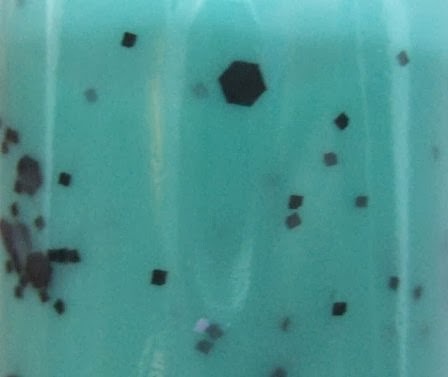 It is described on the etsy page as a “Tiffany blue (pastel blue-green) with extra fine and hexagon black glitter as the “speckles”!”. 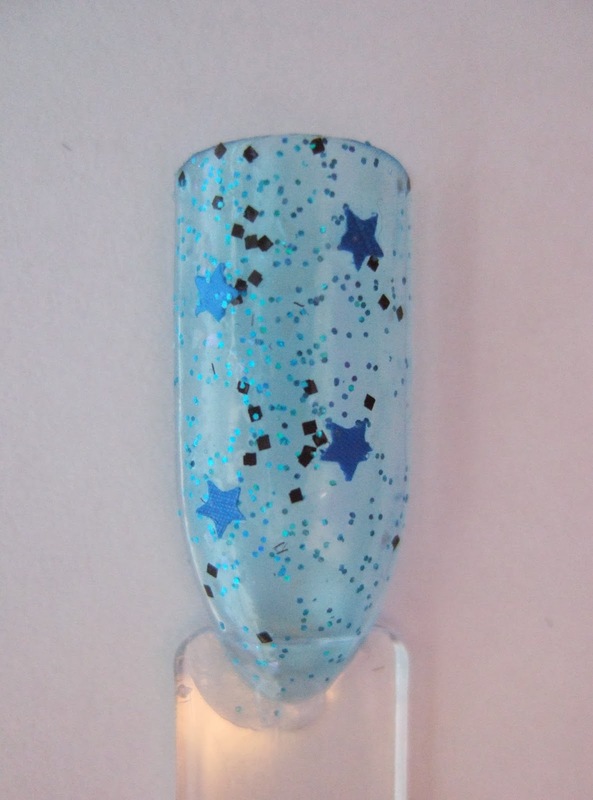 Opacity can be achieved in 2-3 coats, but since this is “Indies & Undies” I used a similar blue-green polish as a base. Shanti’s Chic Boutique’s “Robyn’s Egg” over Sinful Colors’ “Mint Apple”. 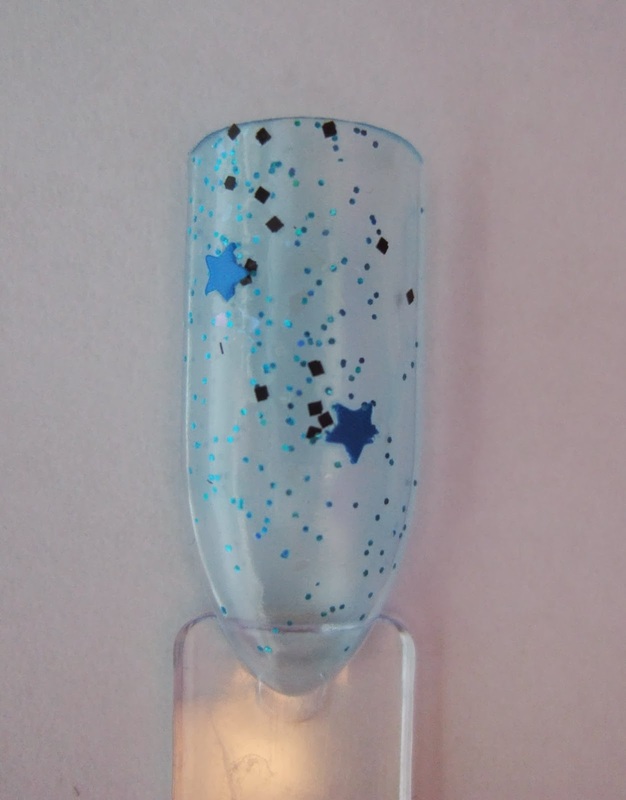 I used the next 2 colors in a mani, because I thought one of them would make for a cool accent nail. 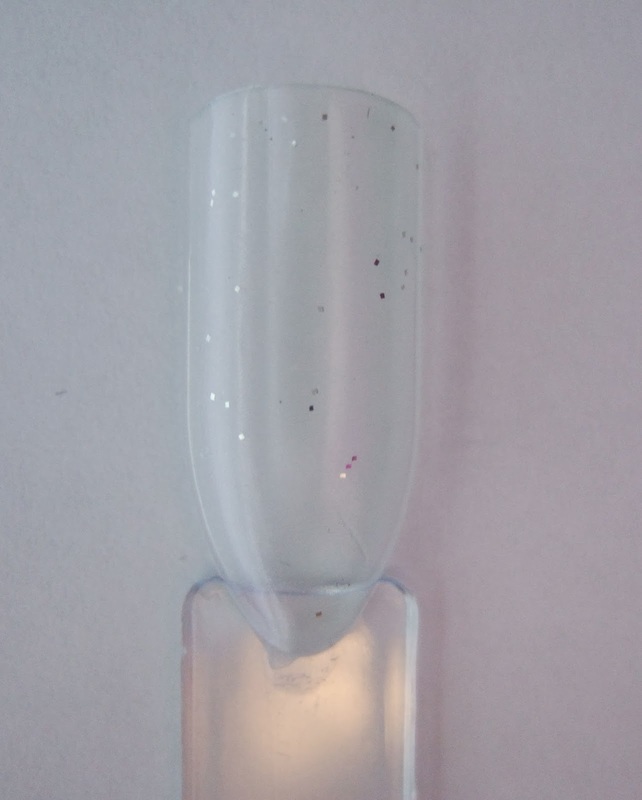 First up is “Snow Melt” – this nature inspired colour is a sheer “light blue base that has a faint iridescent pink sheen, with iridescent pink glitter laced with sparkling silver glitter”. 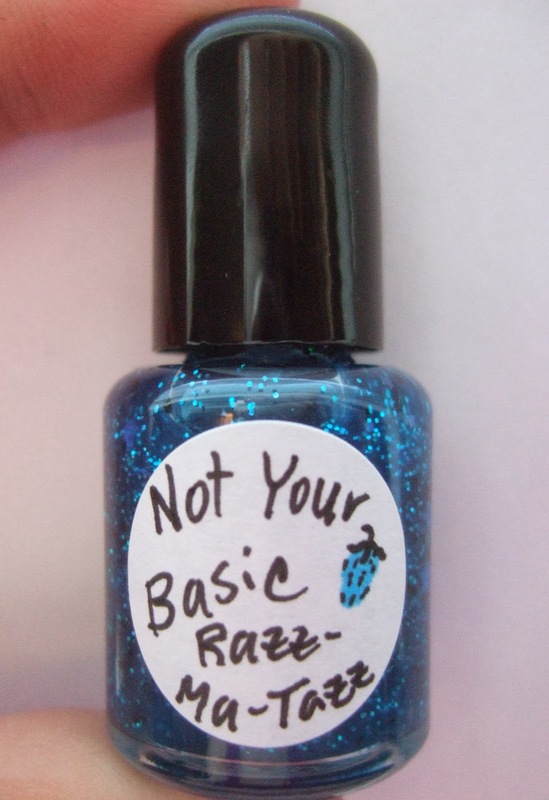 The final polish is “Not Your Basic Razz-Ma-Tazz”, which is a glitter topper, with a “blueish teal fine glitter, iridecent flakies, matte blue star glitter and fine black glitter in a clear blue tinted base”. 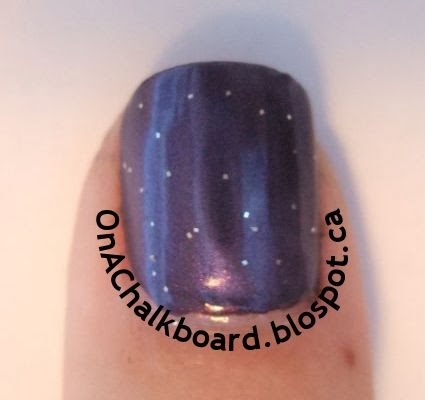 I used these 2 in a space-inspired mani. 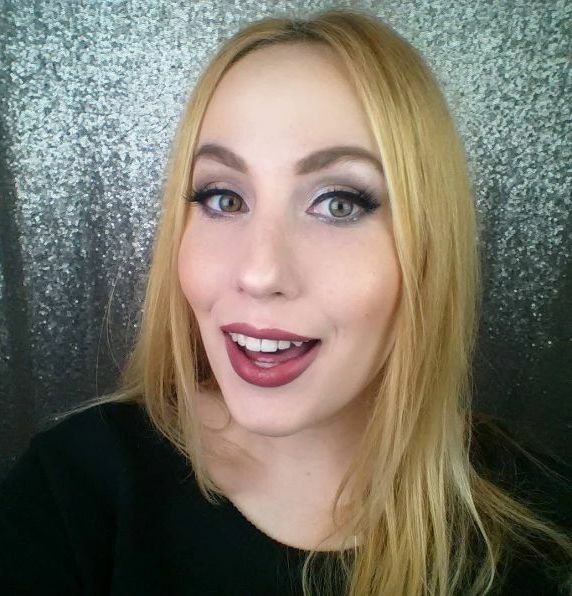 I put “Snow Melt” over a black base, and “Not Your Basic Razz-Ma-Tazz” over gold, as an accent nail. 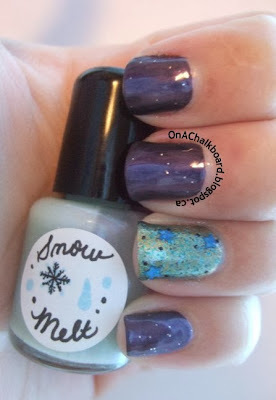 Chic Boutique’s “Snow Melt” over Pure Ice’s “Black Out”. My favourite part of these polishes is the inspiration behind the colours, as well as the labels. The colours have nature-inspired names, as well as little stories about why they have that name, on the etsy page. And the labels are so fun! 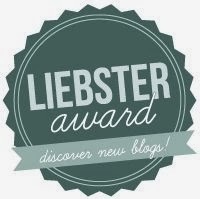 I like the design of them – they look like they were each made with so much love. Shanti’s Chic Boutique’s mini nail polishes retail for $5.00 per bottle, and she also carries an ombre mini-trio that retails for $12.95. 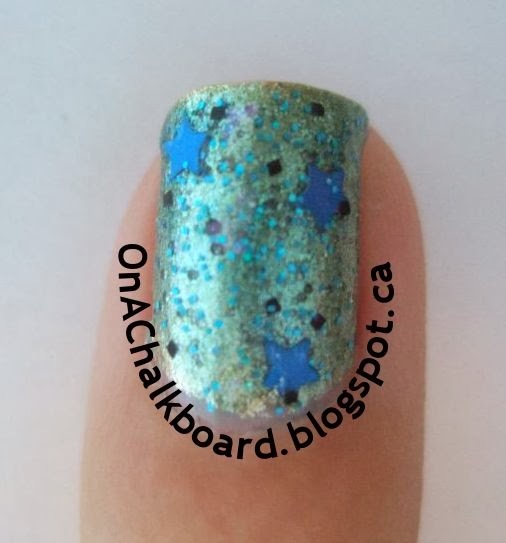 Check out her etsy store to take a look at her polishes, and all of her other goodies – and be sure to use the coupon code “oacreaders15” during checkout, to receive 15% off any order over $1.00 in the store. Previous Post US Haul part 1 – Big Lots!